Did I need another pencil? In a word, no. Ever since I started listening to the Erasable podcast, their brainwashing suggestions have led to more and more woodcased pencils finding their way to my house. 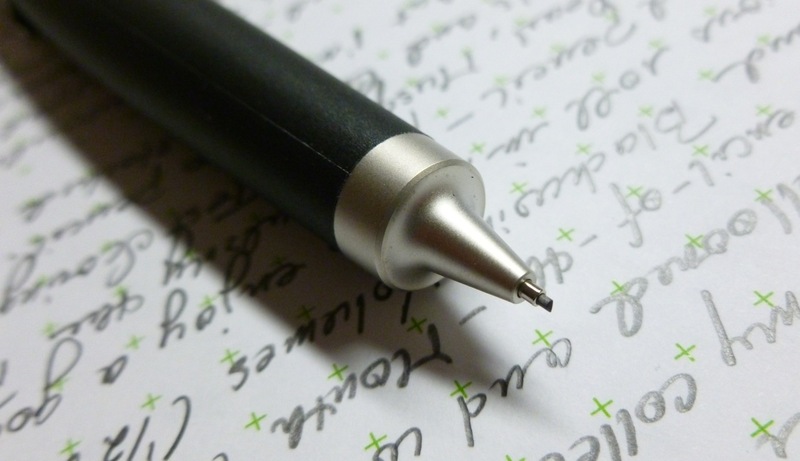 I remain enamored with the Palomino Blackwing Pearl, the Musgrave Test Scoring 100, and the Jumbo pencil by Write Notepads & Co. and have plenty of those around the house. I also have a couple of subscriptions (CWPencil Pencil-of-the-Month and Blackwing Volumes) bringing periodic pencil surprises to my mailbox. So, no, there was no need. But being well-stocked in a particular stationery product has never stopped me before. (See my stash of the Levenger Vivacious paper as evidence.) 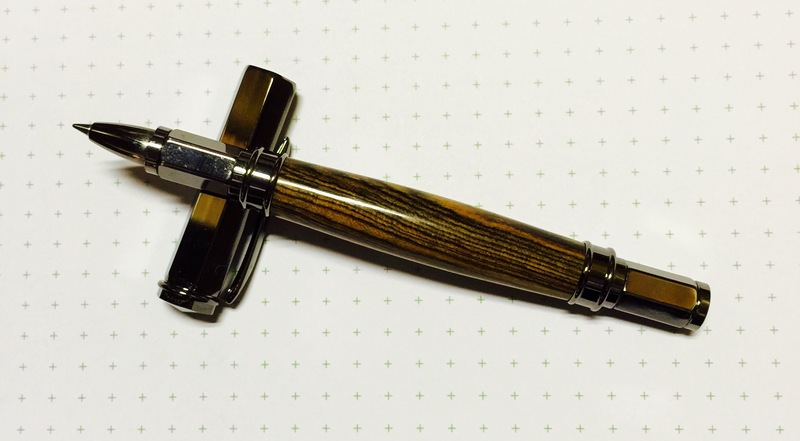 So when Goldspot Pens offered up the Lamy Scribble Pencil as a special of the week, I caved. It should be noted that I didn’t pounce immediately, but read and watched reviews which did nothing to deter me, and everything to nudge me toward the purchase. 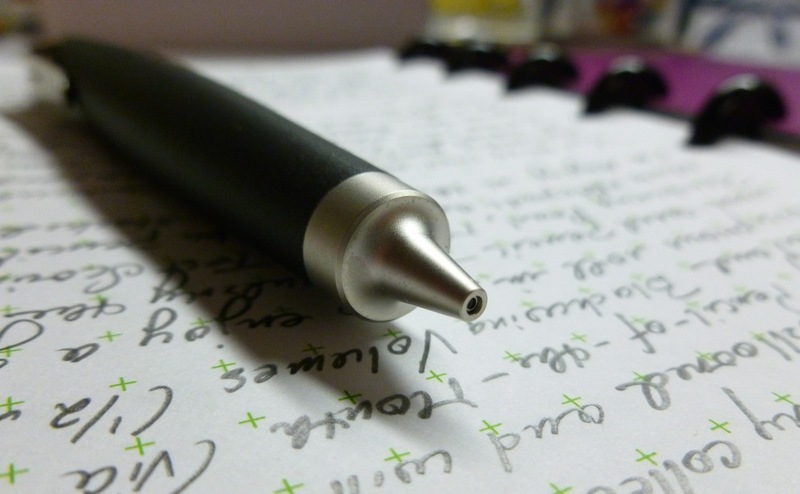 The Lamy Scribble pencil is sold in two versions to accommodate two lead sizes— 0.7 mm for writing and 3.15 mm for drawing. Though the look of the big fat 3.15 mm lead was intriguing, I knew I couldn’t do that pencil justice, and so opted for the 0.7 mm version. 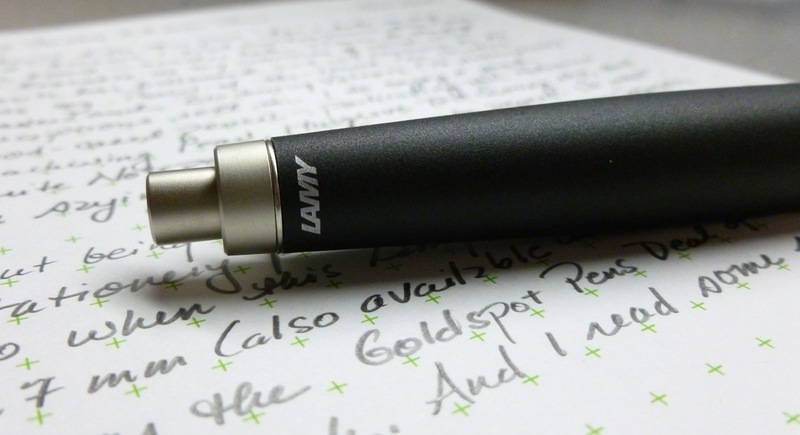 The Lamy Scribble is short (12 cm/4.7″), with a stubby chubby shape that could put you off. But don’t let it do that. 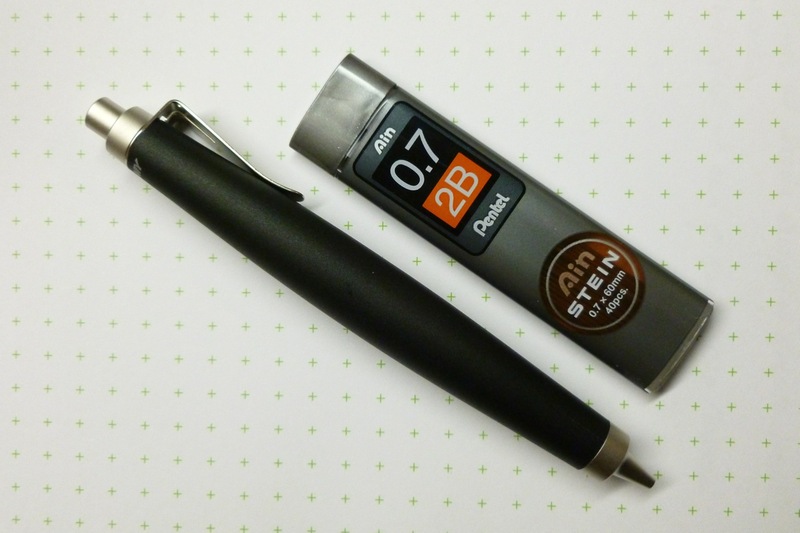 Weighing a solid 24 g, this is one of the most comfortable writing instruments I’ve ever held. It’s fat where it should be fat, and slimmer where it should be a little less thick. It simply belongs in your hand. 100% comfortable. 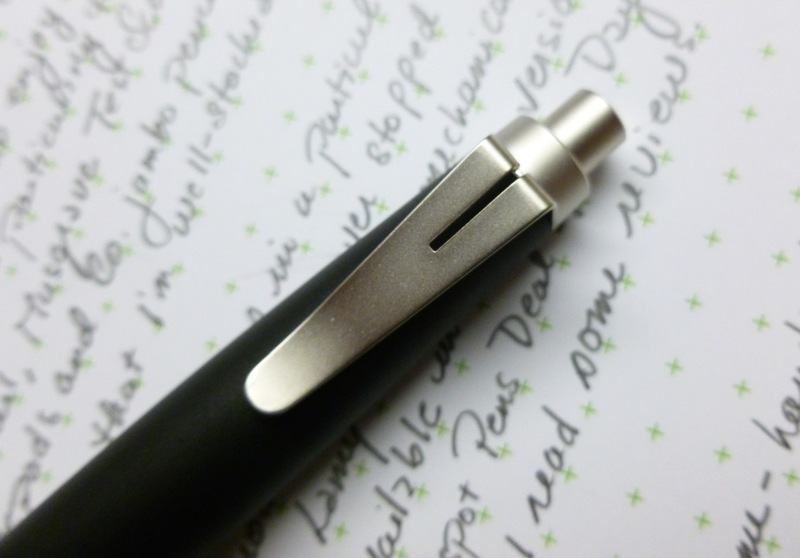 With a matte black plastic body and palladium trim, this is a good-looking pencil. There is the faintest hint of a seam in the body, one that I didn’t really notice until I looked at some of my photos. 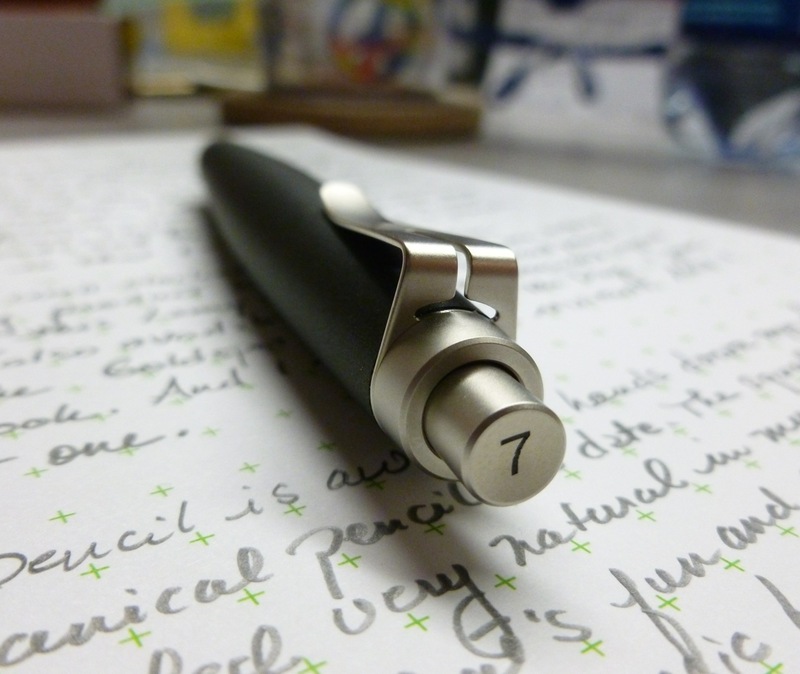 The look is classic Lamy— understated and classy while also being eye-catching. 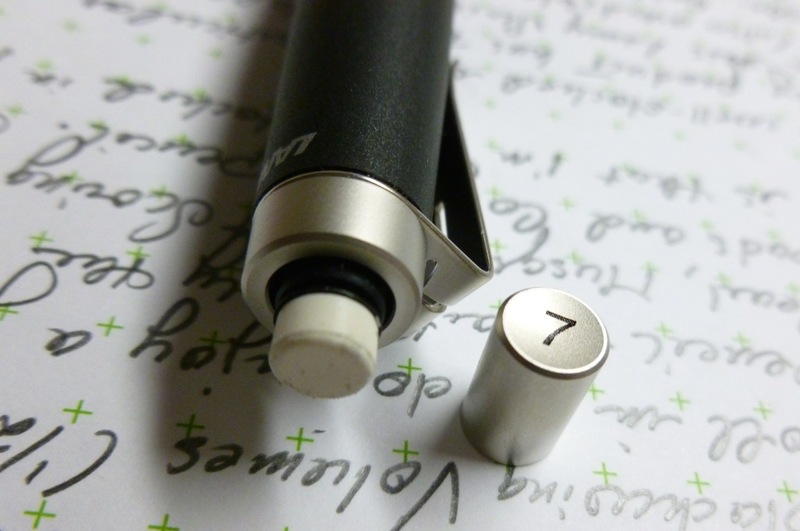 Pushing the pencil’s knock one time deploys a tiny lead-protecting sleeve, while a second push extends the 0.7 mm lead. 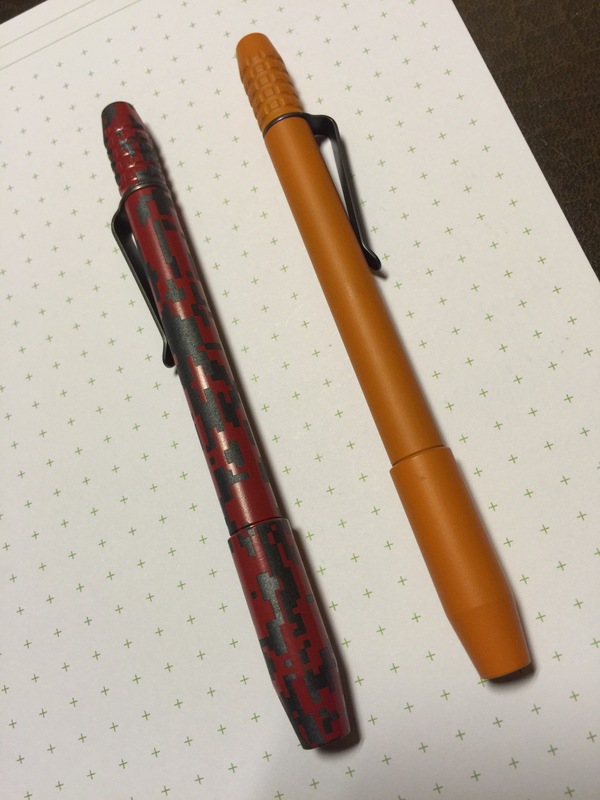 A common complaint with mechanical pencils is that the lead snaps off easily but I haven’t had that happen at all— maybe because of the protective sleeve or maybe because I chose to substitute my favorite non-Lamy lead. 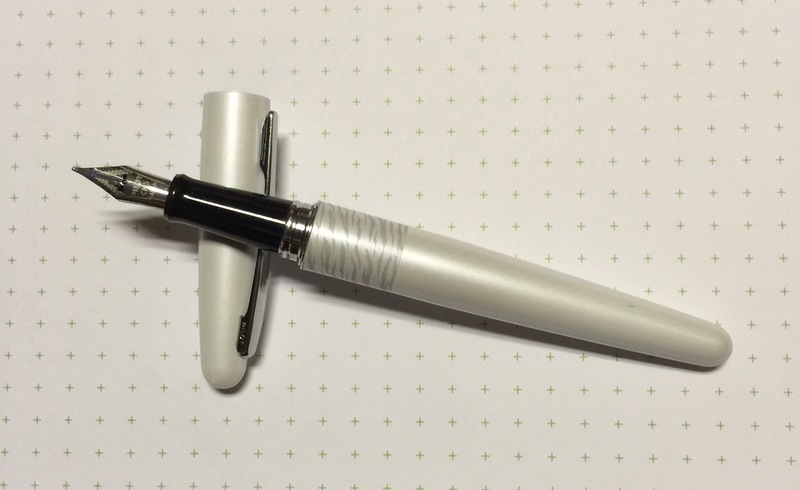 Because I’m a delicate flower, and need to have my pencil lead write JUST SO, I swapped out the perfectly fine Lamy lead for Pentel’s Ain Stein 0.7mm 2B lead. Talk about perfection. 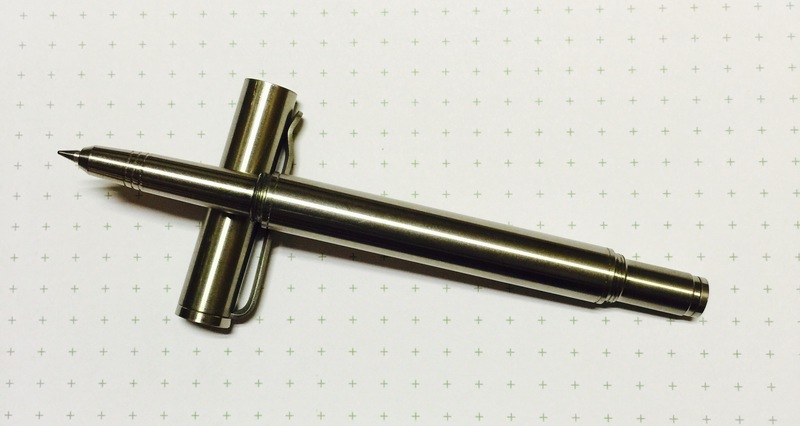 This lead is tough and smooth and dark— a killer trifecta of pencil lead qualities. 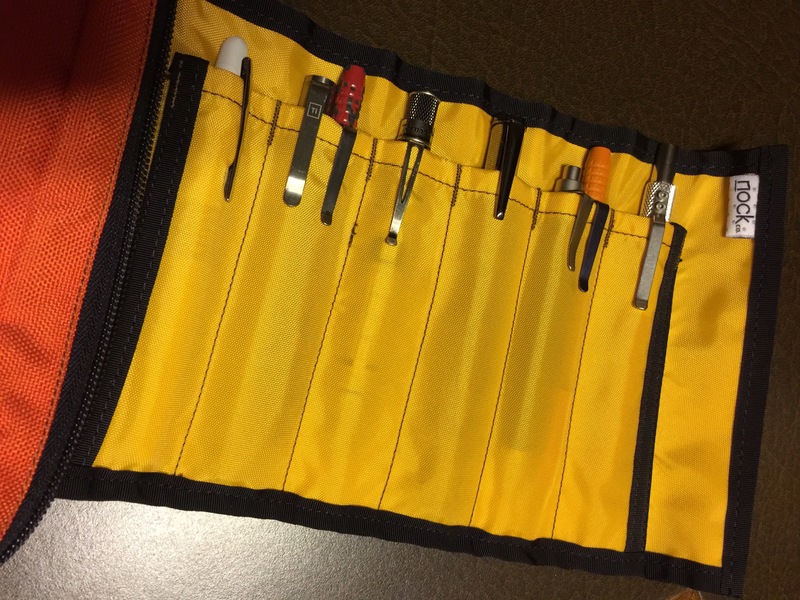 The aluminum clip is thin and shaped to slide in and out of a pen (or pencil) case without issue. 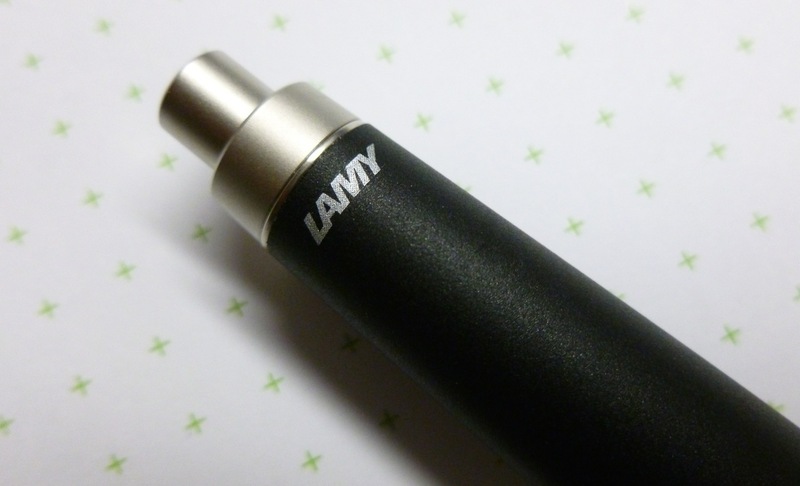 The Lamy literature notes that the clip is removable so if you’re anti-clip, Lamy’s got you covered. I like the look of the metal clip against the black body, and am not bothered by it in hand, so the clip remains on my Scribble. There’s a small eraser and lead-clearing “probe” tucked under the pencil’s knock/end cap. I haven’t used the eraser more than a couple of times as I prefer to use a separate eraser rather than going to the bother of removing the cap to access the small thing. When I did use the Scribble’s built-in eraser, it worked perfectly fine for rubbing out tiny errors. This is not an eraser for an industrial size mistake. So though I needed another pencil like I needed another hole in my head, I have no regrets about picking up the Lamy Scribble Pencil. And now that I’ve picked it up, I never want to put it down. Medical update: Not much to report as I’m still waiting for my MRI and spinal tap appointments. I rattled the cage of my doctor’s office earlier this week and should hear something by the end of the week. My symptoms have ramped back up just a little bit…still mild, but slightly more annoying…so I’m very anxious to make some diagnostic progress. Updated update: Cervical spine MRI has been scheduled for June 30th. At first I thought that was really far away, then realized that, um, no, it’s next week. Where did June go? ?